Your home is your paradise and if you are planning to renovate your home, go for the changes that are not only eye catching but also comfortable for you and your family. Remodeling of the home is associated with adjustments to every nook and cranny of the home. 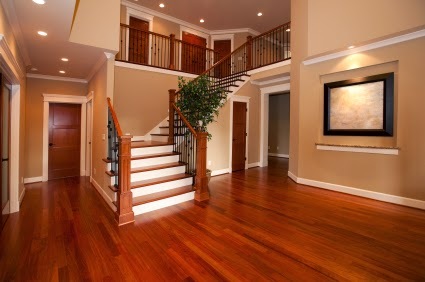 If you are going to change the flooring of your home there are some tips for flooring for different parts of your house.